The genus Saccharomyces is intimately associated with alcoholic fermentations conducted by humans. 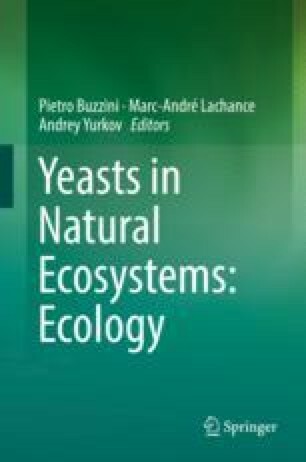 Its most emblematic species, Saccharomyces cerevisiae, represents not only an important case of microbe domestication, exemplified by products such as wine, beer, and bread, but also a case of complex and yet poorly understood ecological adaptations and interactions in natural systems. Moreover, the long coexistence with humans in wineries and breweries has fostered anthropocentric concepts that are difficult to eradicate. Here we critically review, using a historical perspective, recent findings on the natural ecology and biogeography of the different species that form the genus Saccharomyces. This work was supported by FCT Portugal grant UID/Multi/04378/2013. We thank Feng-Yan Bai, Qing-Ming Wang, and Polona Zalar for sharing unpublished data.